Good attitudes usually start at a young age—just like a child’s love for books. 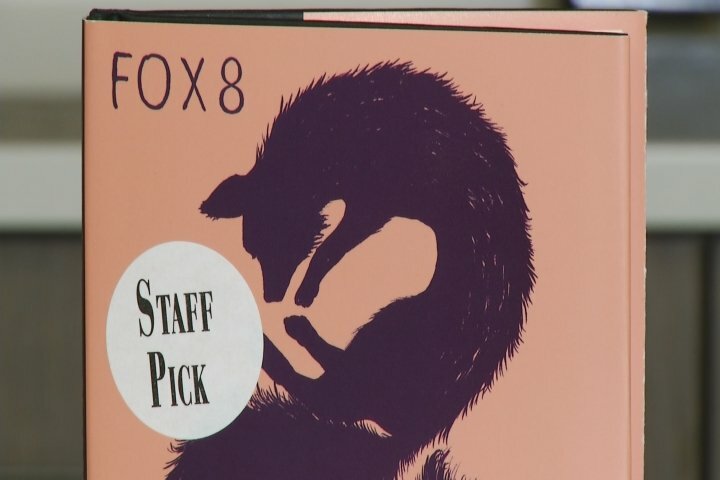 Anthony Ascione, with Brilliant Books in Traverse City, has a few more book recommendations for voracious readers. And this one could be a big help teaching kids and adults to love others. Speaking of telling stories, do you ever think about what they are written on? 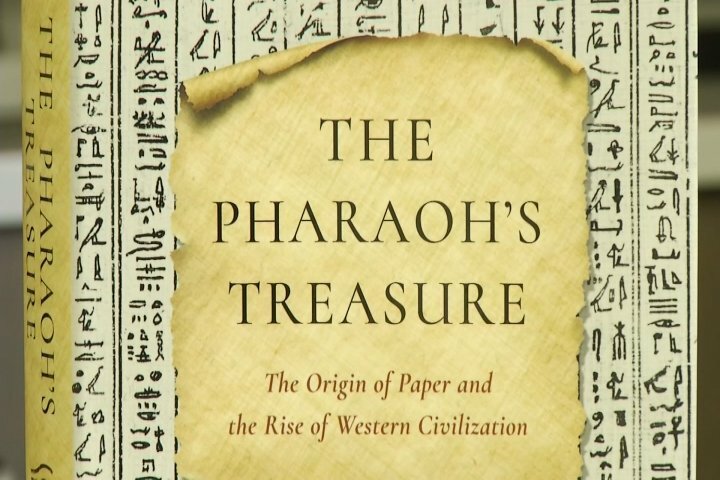 A history of paper, with a special focus on Egypt’s papyrus paper, that’s what Ascione says history buffs will love to read about in this next book recommendation.